Variable speed control allows operators to match turntable rotational speed and torque with varied tire and wheel combinations. Ranger’s variable speed turntable permits fast or normal-speed operation for your convenience. The ability to easily switch between high or low turntable speeds minimizes tire damage and reduces the amount of time it takes to dismount and mount tires. The variable speed turntable is currently available in 3-phase power. Ranger’s exclusive turntable gives operators total control over bead seating and unseating procedures. With the foot pedal fully depressed, the turntable rotates 360 degrees in seconds flat. 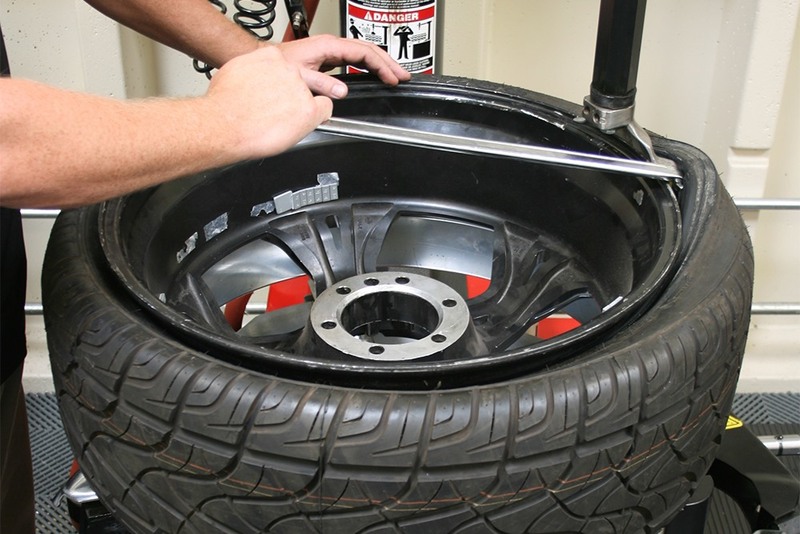 Pressing the foot pedal halfway slows the rotation, permitting quick, easy adjustments to the tire position. Lifting up against the pedal moves the turntable in reverse. To increase safety, the reverse direction occurs at the normal speed. The reverse direction is generally used to correct mistakes or reset the tire position, so it’s important not to let it spin too quickly. Additionally, releasing the pedal at any time immediately halts turntable operation. Ranger puts you in total control of your tire changing operation. To help you save power, the turntable is the only electrically operated component on a Ranger tire changer. All other functions are pneumatic, or air, operated. 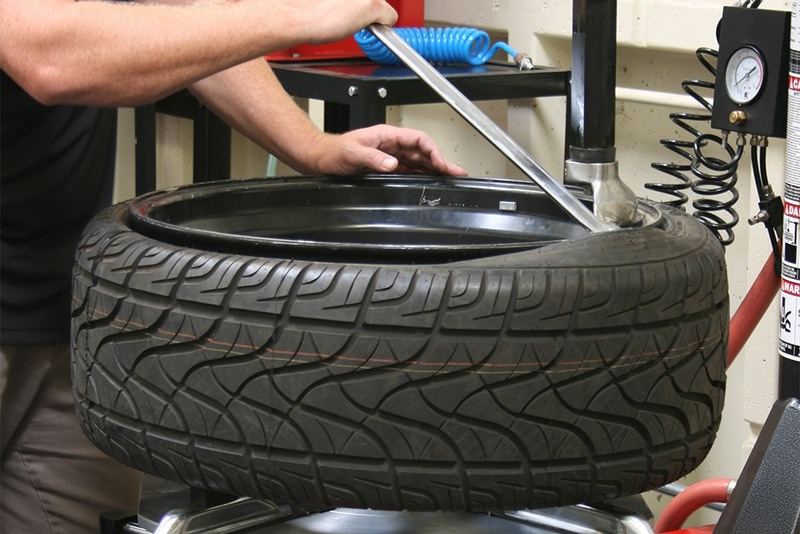 This decreases the amount (and cost) of electricity used when you operate your tire changer. The ability to quickly go back and forth between turntable speeds can shave more than a few seconds off your tire changing operation—and those seconds add up FAST! The only way to earn more profit is to move faster without sacrificing accuracy or safety. Contact Ranger to learn which tire changer model(s) feature the variable speed turntable.